Many many moon ago, I was fortunate to attend the 2011 Yarra Yering vintage release tasting. I’m sure that I will not tire of this little winery and look forward to eventually have a long list of vintage tasting notes to share with you all in years to come. For now, (and to be updated in past and future posts), a link to the back vintages will be situated at the end of each members tasting. The 2011 vintage fell a bit short to me especially after the standout vintage of 2010. Wines generally felt a bit tight and closed, little less balanced as usual and will require some time in the bottle. The whites were found wanting whist the dry red stalwarts led the charge and as usual the Carrodus labels didn’t disappoint. A little warmth in the glass will serve this vintage well and the back vintage bracket showing you what could be with a little patience. In the previous 2010 post, I mentioned I missed out on the private tour around the very picturesque vineyard but was lucky enough to jump into one this year. If you get a chance, it is well worth it, digging into the dusty cellars of this boutique wonderland. No delicious sparkling this year (if you find some, snap them up!) so straight to the tasting table. 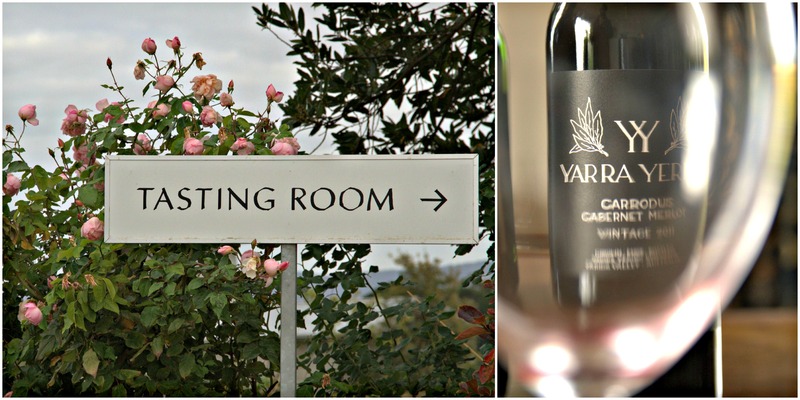 Yarra Yering is a great little boutique winery in the Yarra Valley near Coldstream. 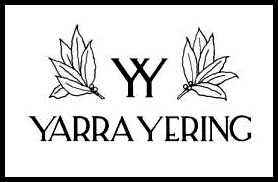 Originally founded by the late Dr Bailey Carrodus in 1969, the wines from Yarra Yering gained an international reputation for quality and individuality. The wine is now made by Paul Bridgeman who continues the tradition of making a range of great wines including the delicious Carrodus range. Couple of weeks ago I received an email from Yarra Yering. They were having a Medallion members only tasting for their 2010 release. I missed the previous one so not going to miss this one! A few friends and I first stumbled upon this winery a while ago whilst trundling around the Yarra Valley looking for something to fill the back of the car with. It’s a very beautiful place, looks like a very old school English house equip with a fireplace, a pond, fruit trees, a veggie patch all surrounded by rows of vines.